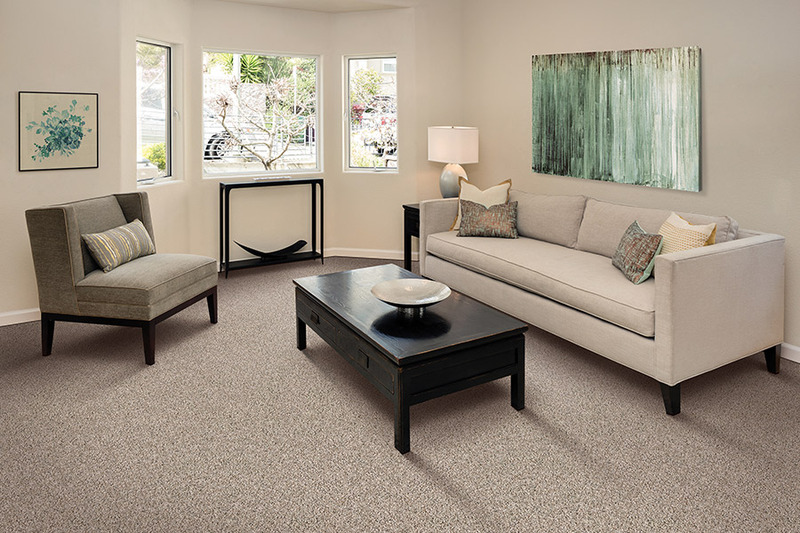 At Williams Carpet, Inc in Okemos, MI, we know that homeowners and business owners often need to find quality carpet for home or office. The trick, of course, is to find a local flooring store that offers the best quality carpet at prices that are competitive. Williams Carpet provides solutions to both of these issues. For most homeowners, and some business owners, new carpet is an investment in the home or office. No one wants to buy new flooring that is not going to last or gives off annoying odors. 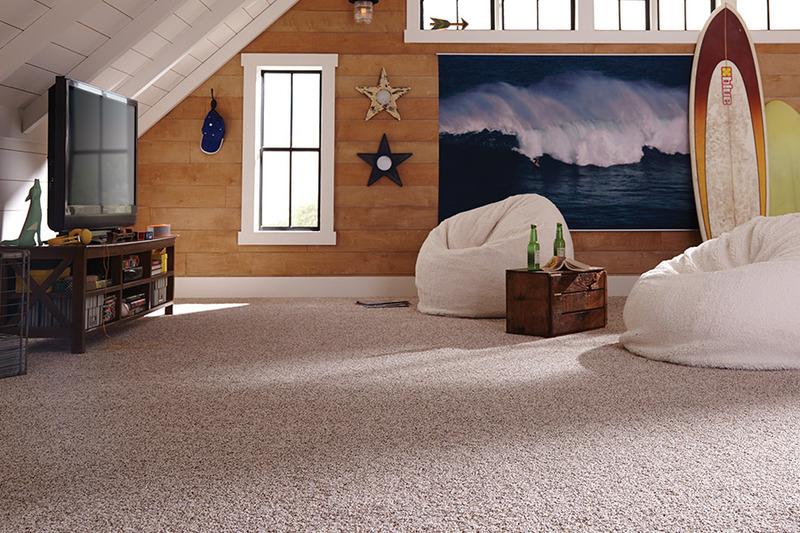 No one wants to buy new carpeting that is going to fade or become covered with stains. All of these issues can be avoided when you shop with us. 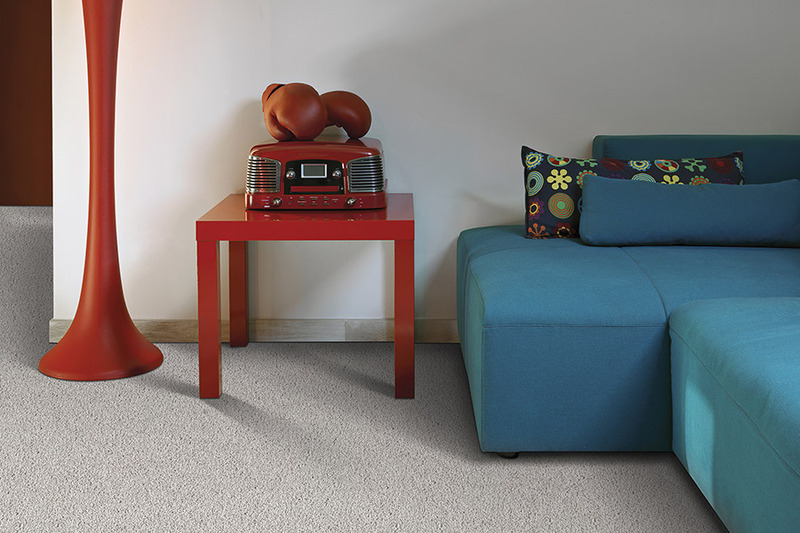 Our carpet options include flooring that is super-resistant to staining, will not fade, and is free of chemical that fills the house with unpleasant odors. Our customers are very happy that they do not have to worry about these concerns, or any other problematic issues that are often associated with inferior-produced flooring. Our customers are also very happy to see our low pricing. We have worked hard to keep our flooring and carpet prices as low as possible, without having to sacrifice quality. 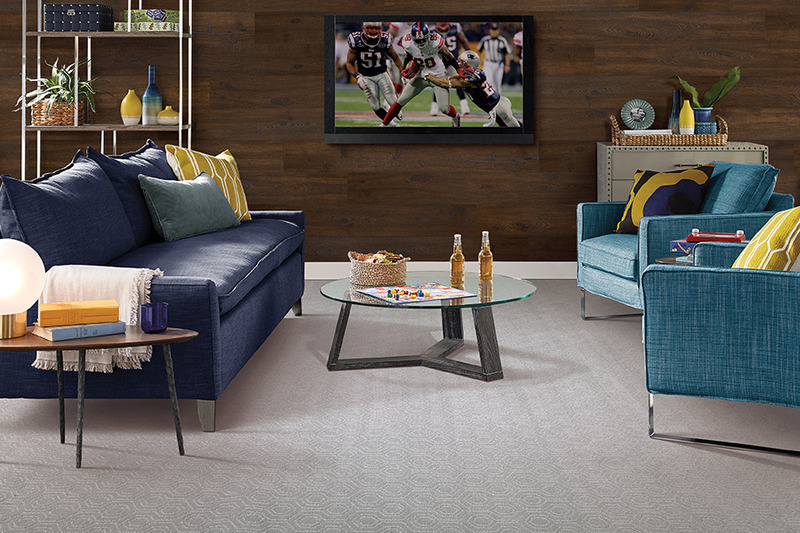 We know that many homeowners and business owners are shopping on tight budgets these days, and we have priced our flooring systems to help those consumers to find and buy the carpet that they need and want. 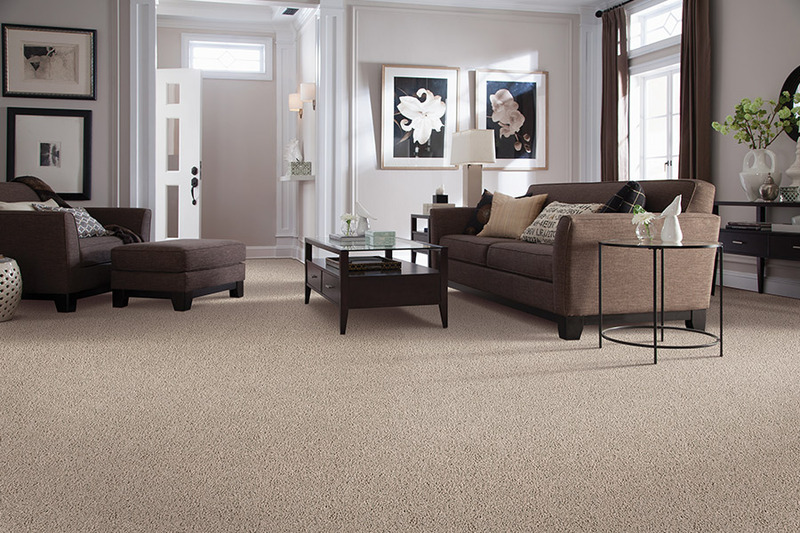 When you shop with us, you will also be pleased to know that we offer expert, professional carpet installation services as well. Our installation technicians are all well trained in the proper way of installing carpet, and they never take shortcuts. They are dedicated to performing the best work that produces the best results, no exceptions. 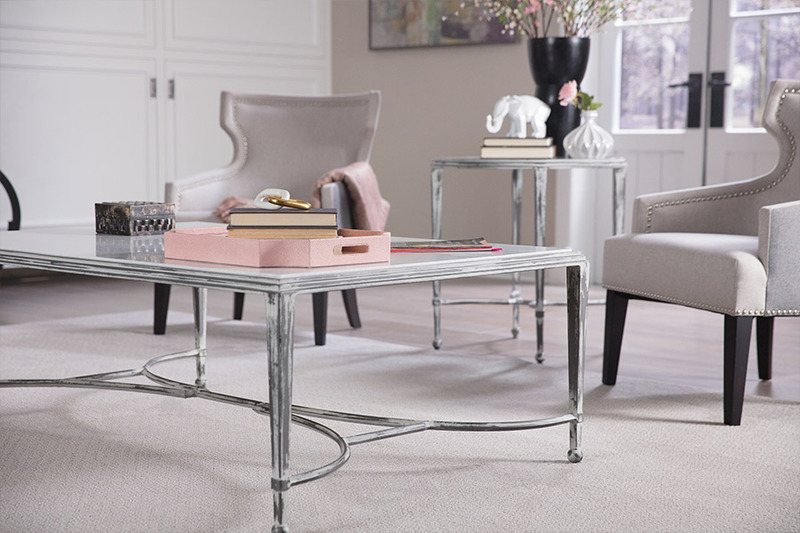 If you are thinking of new carpet, come visit with us at Williams Carpet in Okemos, MI today!